Mohammed Bazlul Karim is currently the Deputy Team Leader has assigned to looking after NGO, Livelihood, Gender and Institutions components of the Char Development and Settlement Project (Phase- IV). Previously was working as Agricultural Adviser in the project. He recently worked as Agricultural Expert and Agronomist in Small Scale Water Resource Development Project and Rubber Dam Project of LGED and feasibility study team member of Sureshwar FCDI project of BWDB. He also worked in System Rehabilitation Project under BWDB as Institutional Development Adviser and contributed to develop Guidelines for Peoples Participation. Before, he worked in Bangladesh Agricultural Development Corporation from 1976-2009 and got retirement as Joint Director in July, 2009 and contributed a significant role to develop Seed Industry in the country. 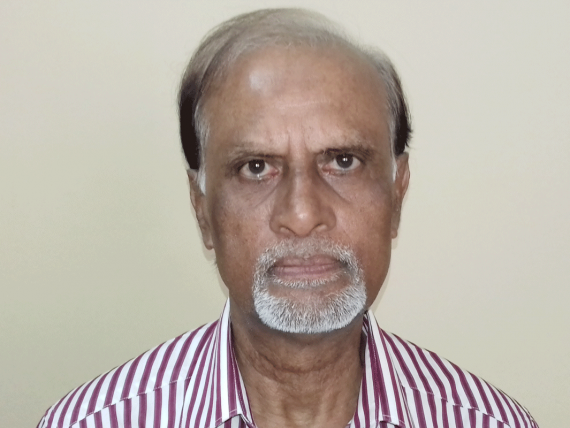 He has wide range of 40 years experience as development worker in Water Sector and Agriculture. He got his M.Sc Ag in Agronomy from Bangladesh Agricultural University, Mymensingh in 1973 and higher study in Philippines and India. Karim married his wife Rebeka Karim in 1982 and have two daughters and one son.